One of our favourite destinations is the south of France -- and in particular, Provence. It's no wonder the Impressionist painters were drawn to it. Cezanne was born in and had his studio in Aix-en-Provence. Van Gogh immortalized the olive groves in St. Remy. Monet painted Provençal landscapes bathed in the soft, pink-gold afternoon light. Travelers to this region of France can literally walk in the footsteps of the great Impressionists and see what captivated their hearts and appeared in their paintings. There is no bad time of the year to visit Provence -- which is why Snobby Tours®, Inc. has collaborated with Food & Wine Vacations to offer our "BEST OF PROVENCE": A CULTURAL AND CULINARY EXPERIENCE"© custom-created tour of "authentic Provence" on various dates in 2011 and 2012, as well as on additional dates by special group request. 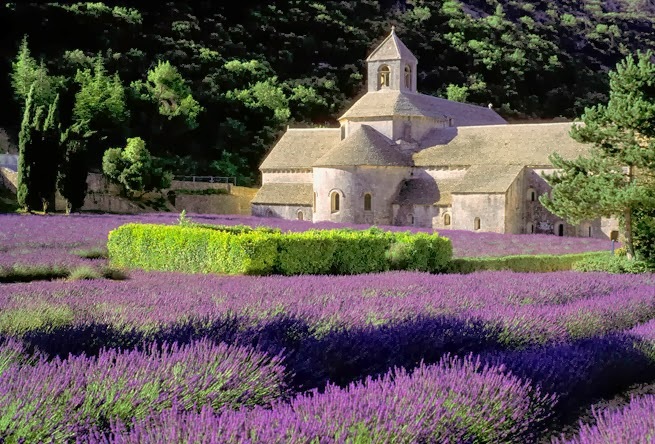 To familiarize prospective travelers with our unique "BEST of PROVENCE" itinerary, we have also created a Webinar presentation which is scheduled for Saturday, April 16, 2011, at 1:00 pm EDT/10:00 am PDT. Oh, and lest anyone think we've overlooked the world renown Provençal regional cuisine -- not to worry!! There's a reason why our "BEST OF PROVENCE": A CULTURAL AND CULINARY EXPERIENCE"© is a tour of "authentic Provence". On our Itinerary, our travelers will be immersed in the culture and cuisine of Provence -- spending time sampling, cooking and dining with Provençal chefs, wine-makers, chocolate-makers, local farmers, and olive-growers. 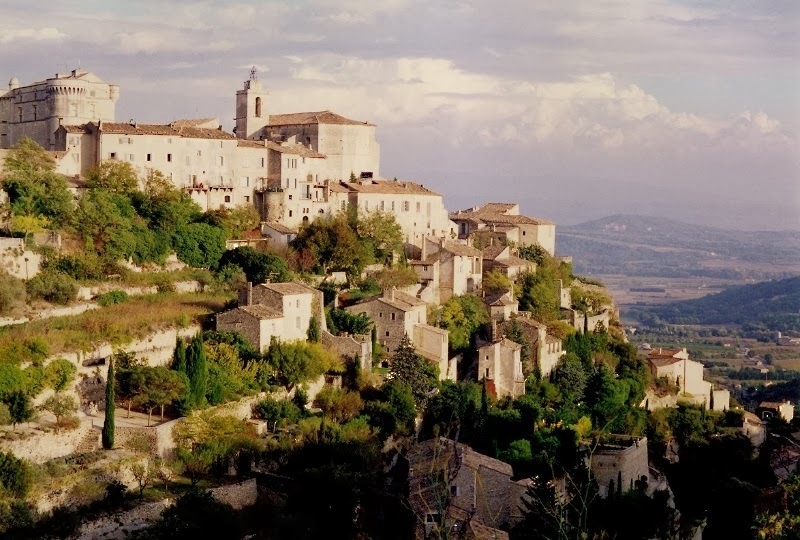 AND, lodging will be in a B&B (with modern conveniences) converted from an authentic centuries-old farmhouse located in the beautiful countryside of the Luberon Region of Provence, near Gordes and Avignon. Love Provence! Nice photos and great lavender background. Happy travels. Thank you, The Trip Chicks!! Snobby Tours®, Inc. is a huge fan of yours! We think ya'll are great!! On our first trip to Provence, we literally took almost 500 photos over the course of one week. We couldn't believe that we even captured the pink-gold afternoon sunlight which has drawn so many painters to that region. That "light" showed up in both our landscape photos and on the streets of Arles. We're convinced there's no way to take a bad photo when in Provence!